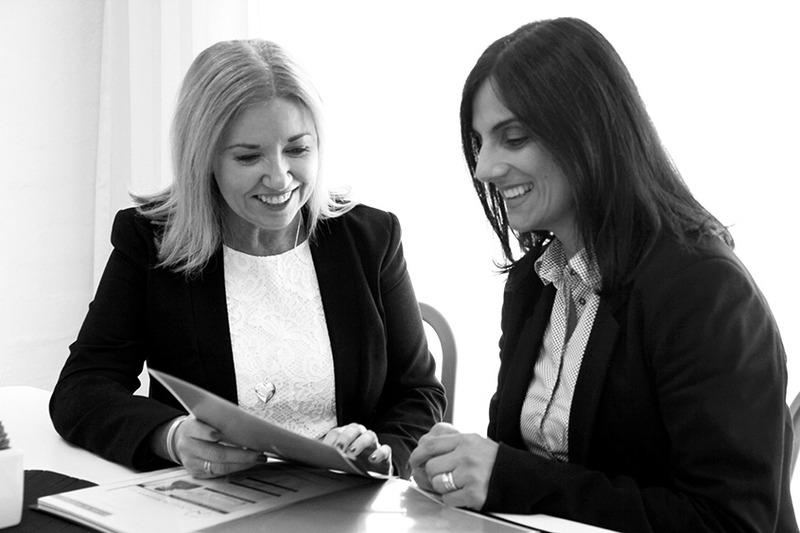 Our team has been carefully selected to provide a diverse skill set – all designed to achieve optimal performance and success for your private practice. Caroline holds a Bachelor of Education along with post tertiary studies in Business and Practice Management. Caroline is also an Internationally Credentialed Practitioner of Coaching. She provides personal coaching and business mentoring for our doctors. Caroline’s role is management of the current and future direction of RWS. Jenni is the Operations Manager at RWS and as such she manages the VPM team. She works diligently to ensure VPM client portfolios are managed effectively with timely outcomes. Jenni has over 10 years’ experience in human resources with a special focus in workplace training. She has studied the Diploma of Human Resource Management, holds a Certificate IV in Workplace Training and Assessment along with a Diploma in Management. Her training experience ensures our practices can benefit from providing learning and development in customer service skills, telephone etiquette, workplace conflict, dress to impress, occupational health and safety, essential workplace policies such as anti-bullying and harassment, and Microsoft Office Suite (Word, Outlook, PowerPoint, and Excel). 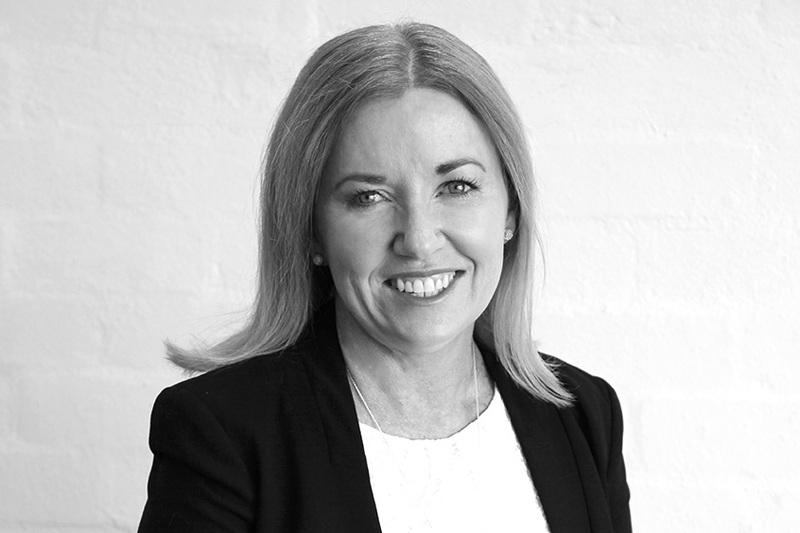 She has worked in the outsourcing environment for over 20 years with exposure to a broad range of blue chip companies such as Telstra, Ansett Airlines, Medibank, Whirlpool, Zuji and Loyalty Pacific. Working directly with our clients, Jenni strives to achieve outstanding results and make doctors and their staff feel assured they are in great hands. Along with her recruitment and human resource skills, Jenni has a strong marketing and event management background. These skills are put to great use when organising medical functions and events including practice openings, specialty workshops for medical practitioners and other specialty events for our clients. Peter is an integral part of the RWS management team. He works to ensure client portfolios of marketing, practice management, recruitment and human resources are managed effectively, working diligently to achieve outstanding results. Peter holds a Bachelor of Business and is a fully qualified CPA with over 20 years’ experience in SME financial management. He also has an extensive Project Management background with many years’ experience coordinating/designing professional and functional rooms for our doctors. He assists clients who are undertaking renovations with costs analysis and project budgets. 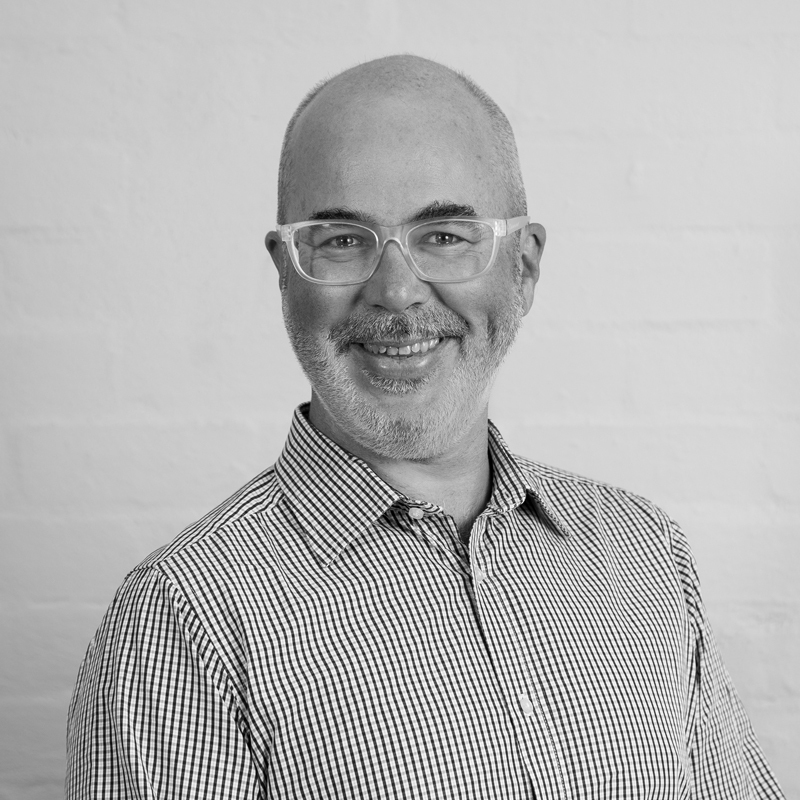 He enjoys working with clients to ensure their practice operates optimally. 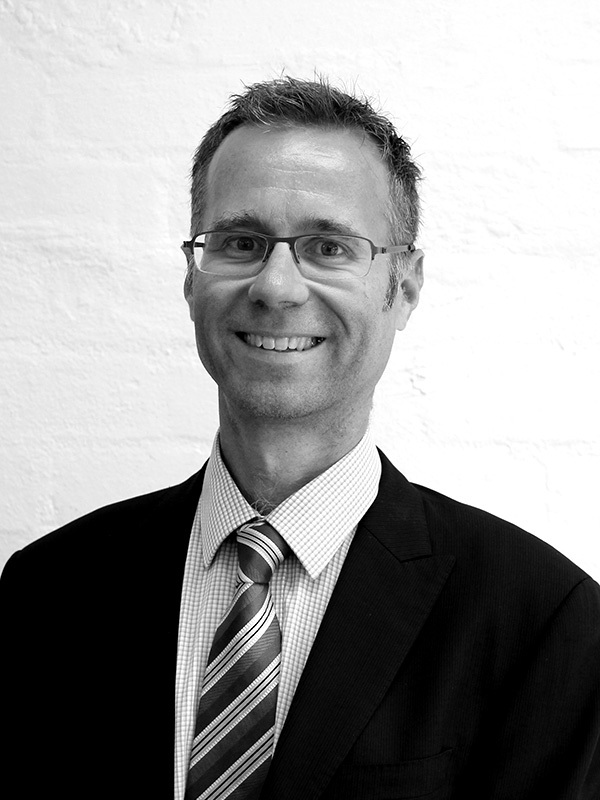 Peter works for numerous specialists across Australia, setting up financial procedures and practice KPIs, controlling debtors, meeting compliance obligations and improving in house procedures – all designed to enhance practice revenue and performance. He also assists with all staffing needs such as employee compliance obligations including payroll, leave entitlements and super, cash flow management, receipting and invoicing. Jennifer is a Virtual Practice Manager at RWS. She brings a wealth of knowledge from managing multiple Specialist and GP clinics. She holds a Bachelor of Psychology and Bachelor of Business (Human Resource Management). Her medical experience, combined with the knowledge gained in corporate roles, provide Jennifer with a strong background in management, customer service and medical event management. She is passionate about helping doctors thrive. Jennifer understands the performance indicators for practice and works to ensure effective practice procedures, smooth operations and timely practice transitions. She has successfully completed two practice accreditations, a clinic merge and is an experienced staff trainer. Tom Wilson is a Senior Web Designer at RWS. Tom holds a Bachelor of Fine Arts and furthered his Web Design studies in Swinburne University’s Master of Multimedia program. Since completion he has accumulated 6 years’ experience running a successful web design studio. In this time he has designed and built websites for a wide range of clients, including a host of medical sites. 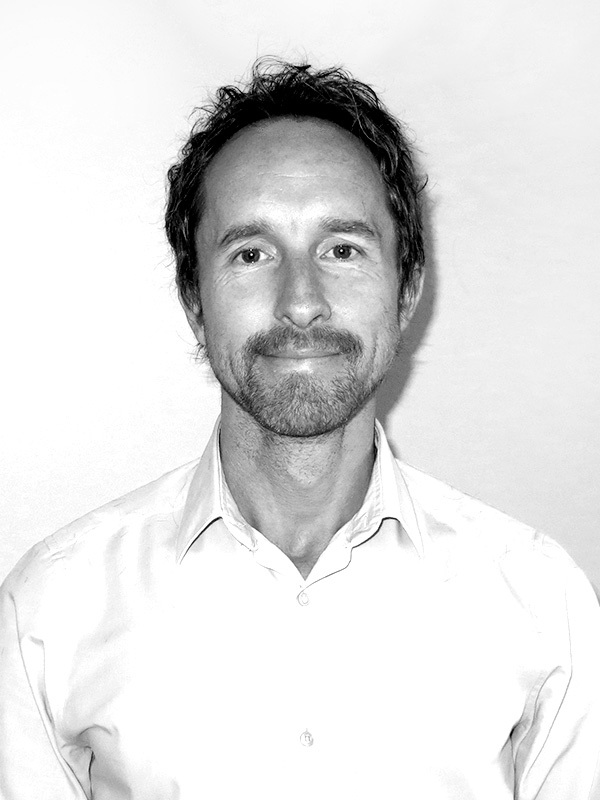 Tom specialises in building smart looking, yet functional medical websites. He listens carefully to the needs of our Specialists, and incorporates each individual’s requirements into the website build. Balancing an eye for great design with technical intuitiveness, Tom builds websites which are effective communication tools, designed to provide useful and relevant information for your patients and referrers. Tom keeps abreast with the latest web technologies and always looks for new ways to grow your business using design and technology. Kereni completed a Bachelor of Multimedia Design at Monash University 2004 and has spent the last 13 years in the industry specialising in website development, website maintenance, social media integration, SEO, Google marketing and IT support. Kereni has experience working with a diverse range of specialists and healthcare professionals. She has a strong focus on customer service and support, and assists RWS clients to better understand and feel comfortable with web and IT-related issues. Kereni is passionate about helping RWS practices to reach their target audiences through effective online optimisation. Frances oversees the graphic design work for our RWS specialists, along with the management of other client marketing portfolios. She is passionate and thoughtful and always striving to make our doctor’s goals and dreams come to fruition. 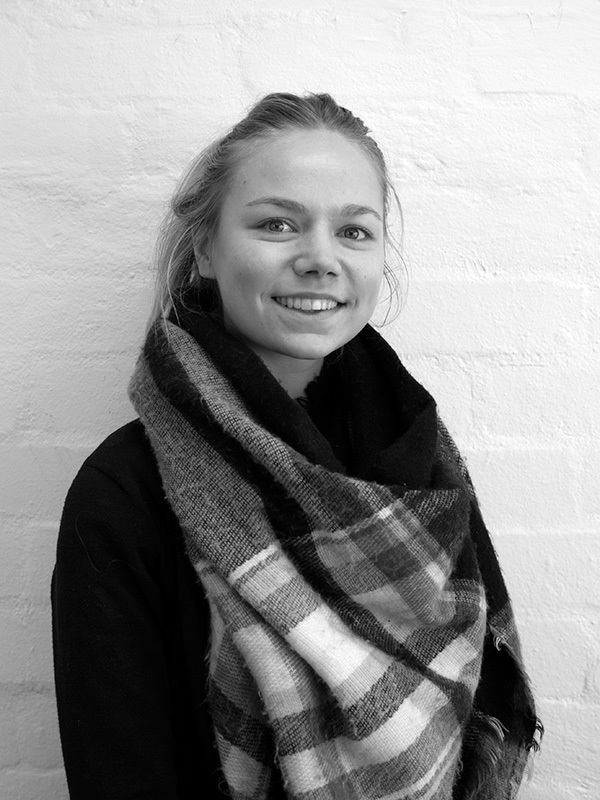 Frances has built a successful career in graphic design /advertising and marketing. She holds an Advanced Diploma of Graphic Arts Design. 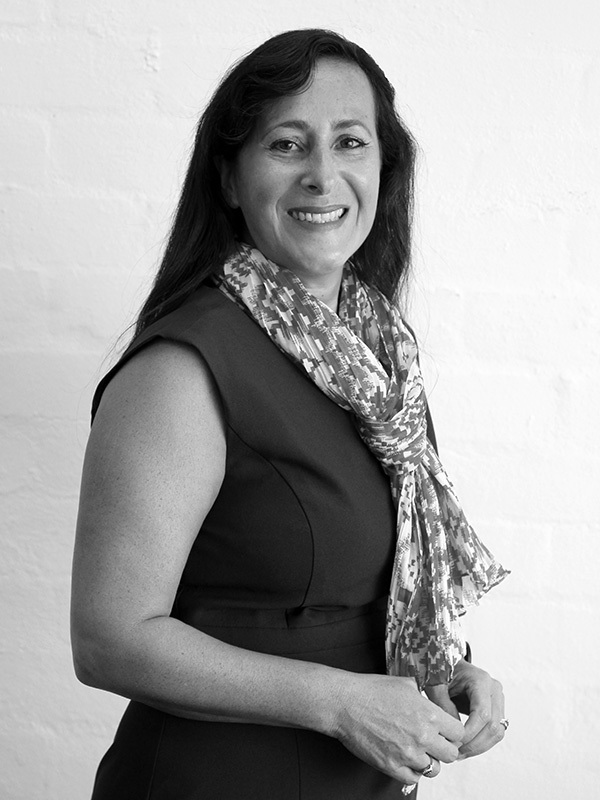 Frances is a design specialist with experience in many niche industries, including the medical profession. She has worked with both medical practices and large corporates. Frances’ passion for all aspects of graphic design has remained strong throughout her career, and she possesses a wide range of abilities necessary for the implementation of design initiatives, and for relating to the clients. Minh is a passionate and highly creative graphic designer. 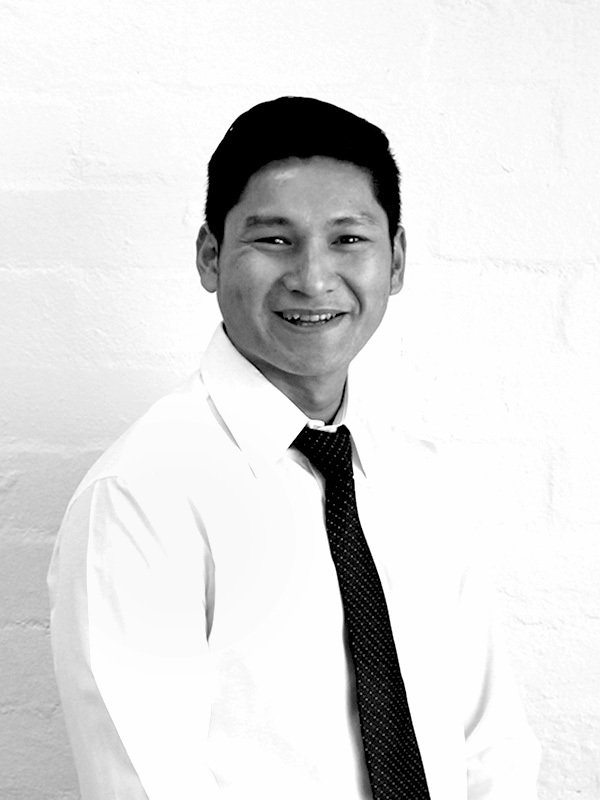 With an Advanced Diploma in Graphic Art and nine years experience in the design and advertising industry, Minh brings his fresh and vibrant designs to Rooms with Style clients. 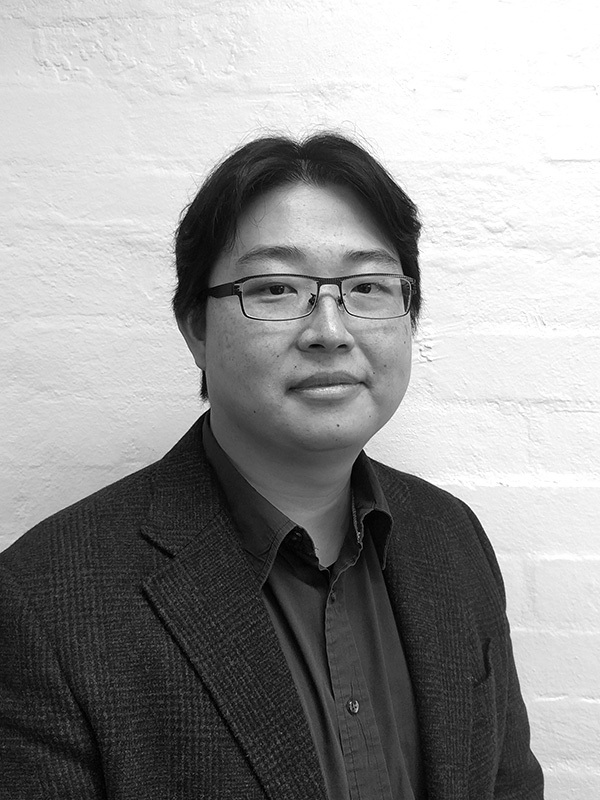 Minh is well versed in branding and communications and always strives to meet and exceed expectations. Minh exclusively designs for medical specialists and understands the specific requirements of the medical industry. He works diligently to achieve the vision of his clients, attract referrers and provide confidence to patients. He works with the Project Management team to create fantastic practice designs – creating functional and stylish room layouts. Minh is also a crucial part of the administration team at Rooms with Style, ensuring in house systems and design processes are seamless. He manages the printing function for clients, ensuring marketing collateral is delivered on the correct stock and in a timely fashion. Joyce Lando is a highly skilled marketer and administrator. At RWS she specialises in marketing strategy, referrer relationships and tracking, data management and event management. 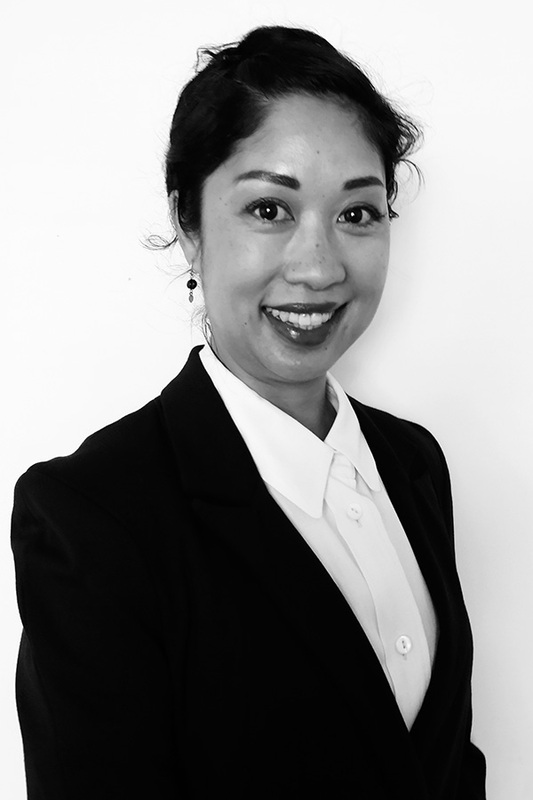 Prior to joining the RWS team in 2011, Joyce worked at a senior level in the pharmaceutical industry for 10+ years. She was instrumental in the marketing & introduction of new medicines in the cardiovascular & anti-obesity areas. Her extensive experience working with Specialists and General Practitioners gave her a great grounding in the understanding of private practice. Joyce has now assisted many doctors throughout Australia to develop and grow their referral base. She is an efficient, engaging team member who enjoys the challenge of helping doctors achieve their business objectives. She holds a Bachelor of Education and has successfully completed the AMPA Continuing Education Program. 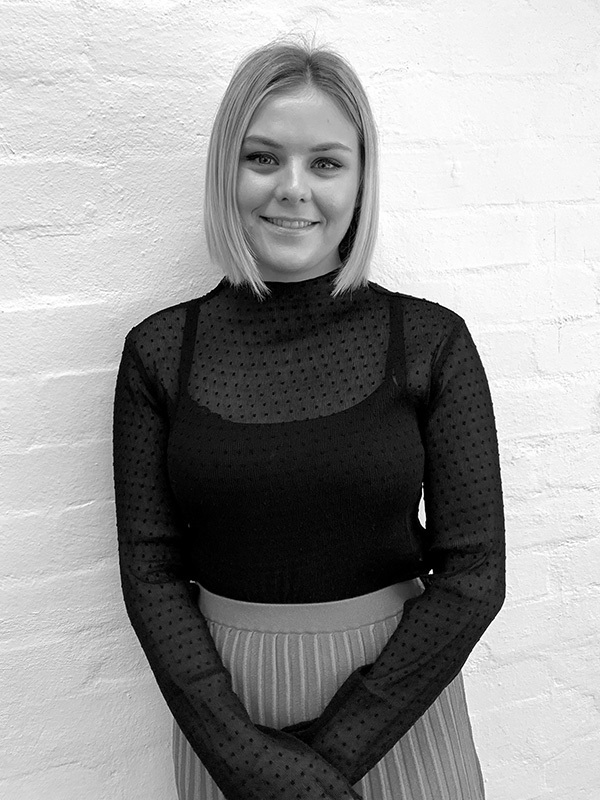 Emily is an experienced, solutions oriented, member of the online marketing team at RWS. She works with our doctors to build their online presence, assist with their marketing solutions and is a crucial member of our PodMD team. She has completed a Bachelor of Health Science – Clinical Myotherapy. Previous to her role here Emily has worked in Management, Marketing and Sales for large corporations. Emily’s experience, together with her outstanding client service and project management skills, are invaluable in assisting doctors in private practice to optimise their brand presence. Michaela is an all-rounder with substantial administration and small business experience as well as a scientific educational background. Her main role is providing exceptional customer service to our specialists in the area of administration, marketing, recruitment and human resources. 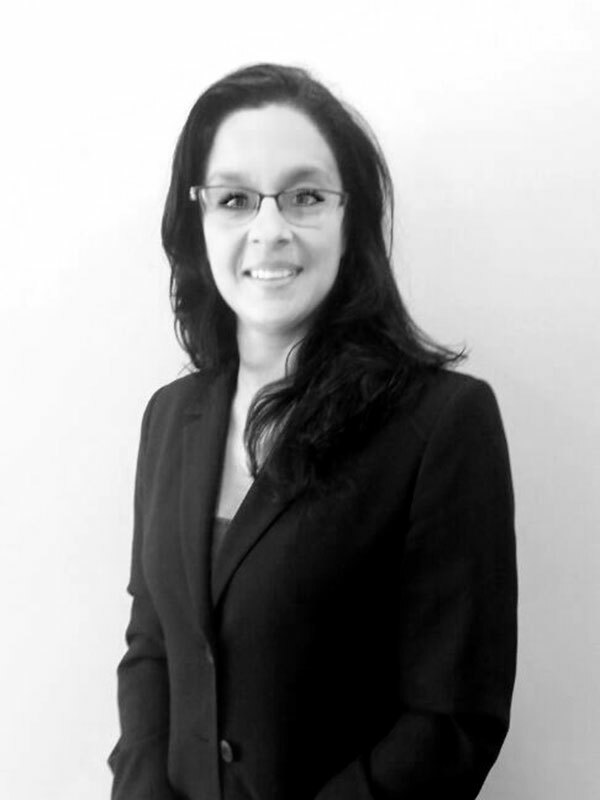 Michaela is a passionate and diligent professional who is committed to achieving the desired outcome for our doctors. Her qualifications include a BSc and PGDip majoring in biological sciences. 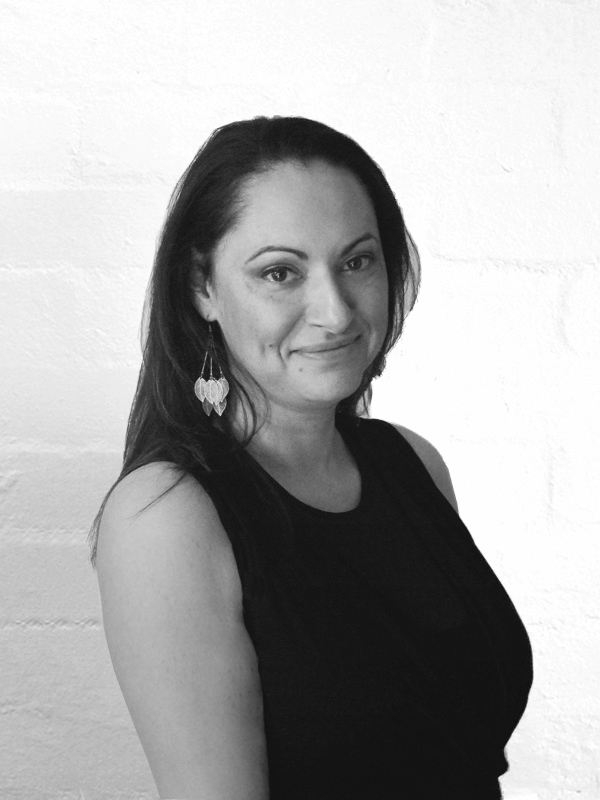 Isabella is an important part of the referrer marketing team at RWS (Rooms with Style). She works to make connections for our doctors with GP and allied health clinics, within their catchment area. Her marketing background has helped her quickly understand the needs of all referrers. 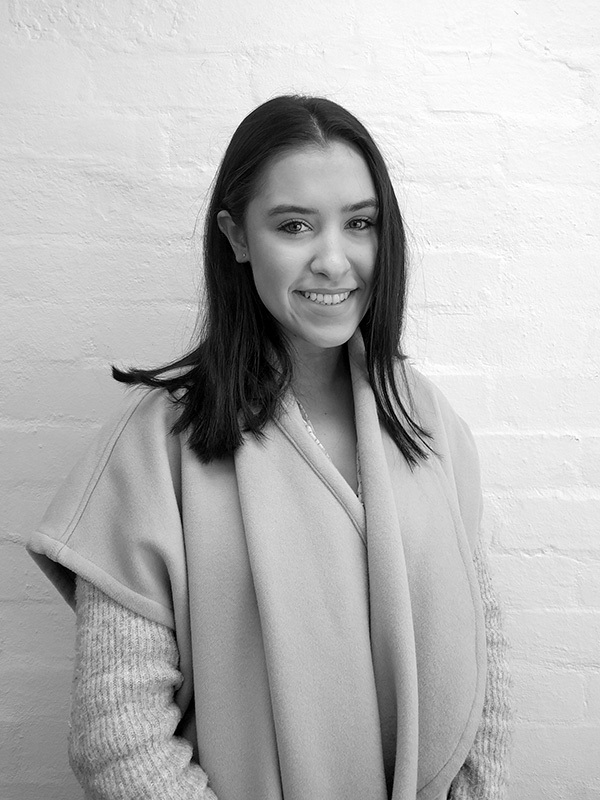 Isabella is currently completing a Bachelor of Business Majoring in Marketing and Management. She is a pleasant and capable team member who knows how to build strong referrer links. Clare is the newest member of the RWS team. She assists where required with marketing and administration. She recently graduated with a degree in Public Health and Health Promotion, and is passionate about working with people to improve health outcomes. Clare brings experience from working in and leading teams. Combining her education in health and her work experience, she hopes to be an increasingly valuable member of the RWS Team. Emilia is one of our GP liaison officers. She is currently completing a Bachelor of Media and Communication, majoring in Journalism. Her main concern is providing innovative and passionate solutions. Her role includes administration support as well as editing the PodMD podcasts. 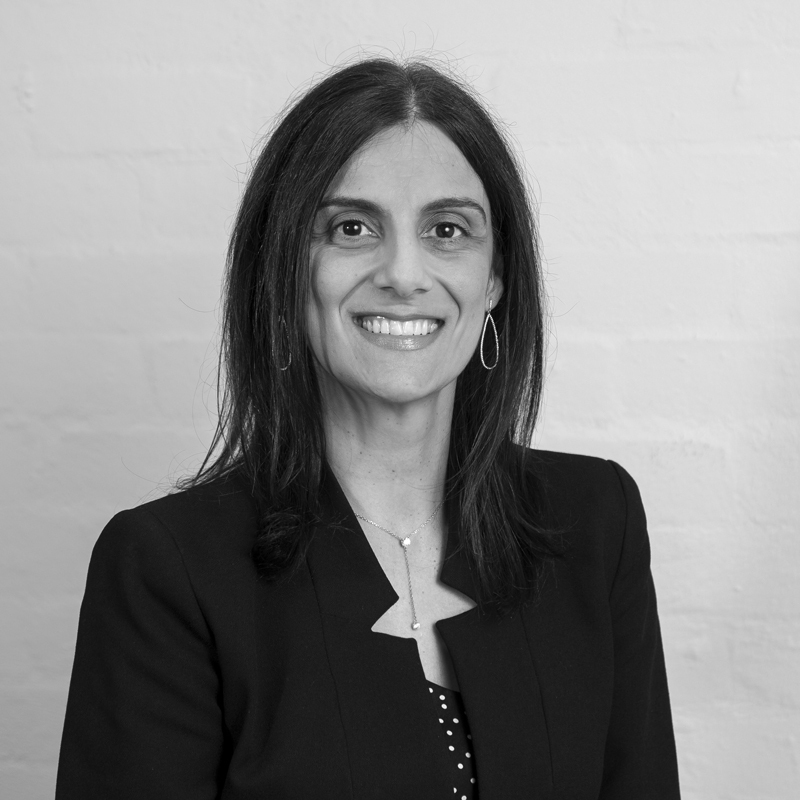 She has worked in administration for barristers and considers herself an expert in customer service after years in the retail sector and management. Emilia has worked making her own podcast and has also worked in social media and the digital landscape in the past. This experience, coupled with the knowledge and practise that her studies provide her make her a highly skilled writer, marketer and administrator and an asset to the clients at RWS. 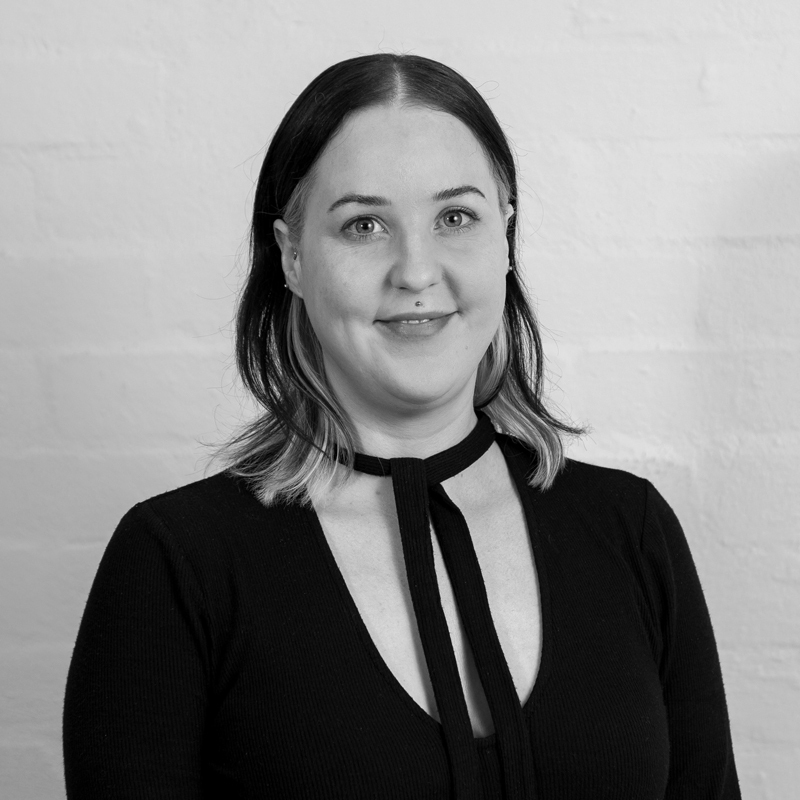 Rachel is an experienced part of the referrer marketing team at RWS (Rooms with Style), having 4 years experience working for general practitioners. Her role is to make connections for our doctors with GP and allied health clinics within their catchment area, offering lunch time appointments and sending out appropriate literature. Rachel is currently completing a Masters of Clinical Neuropsychology. She is a confident and capable team member who knows what Gps are looking for when choosing to refer. Caroline’s strengths lie in providing high quality administration services to patients with a professional touch. 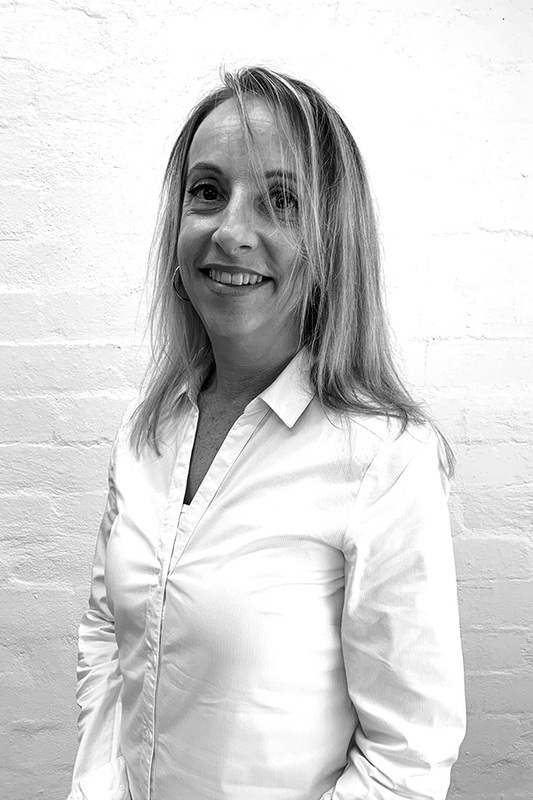 Highly motivated and outcome orientated, Caroline has a solid business foundation with a nationally recognised formal practice management qualification. This, combined with an accounting degree, and more than 20 years of experience with multinational corporations and business management in the health industry makes Caroline a well rounded team member. Caroline brings a wealth of knowledge and is passionate about providing first class services to specialists, which ultimately leads to a positive and caring experience in patient care. 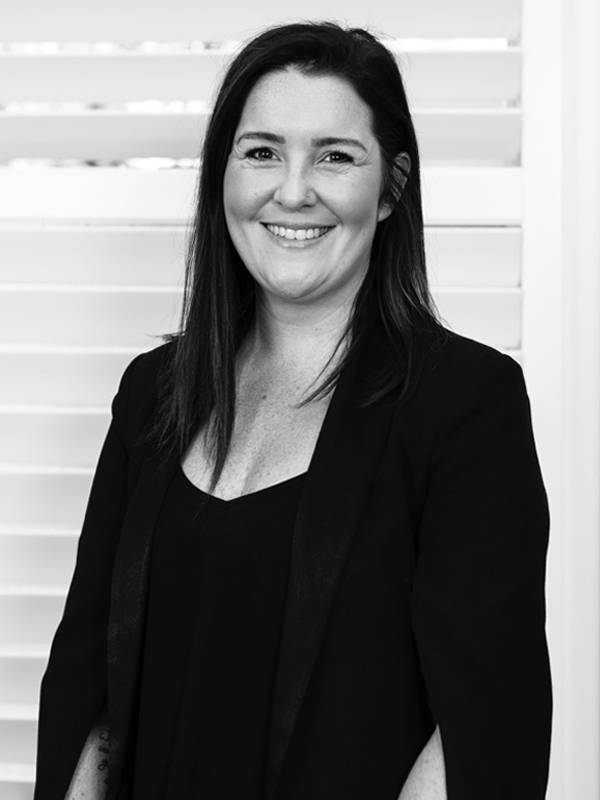 Caroline holds an accounting degree from Monash University, a Graduate Diploma in Applied Finance and Investment from ASIC and formal professional practice management qualifications. Tom brings a strong mix of writing skills and business awareness to RWS. With a keen eye for detail and a deep understanding of communications, he is able to convey complex information simply and focus on the use of key terms to get sites found. Gaining a degree in Business Computing from a UK university, he started out writing for software companies in Europe and the US. Combining his writing skills with technical know-how, he specialised in creating simple and understandable documentation from highly technical sources. More recently, Tom has been focused on the health sector in Australia. He is a valuable resource for our doctors who often find it difficult to find time to write copy for their websites and marketing materials. Vanessa Ramraj brings diverse copywriting experience and a natural ability to create compelling yet comprehensive content for her clients. Vanessa achieved her Psychology degree at VUT in Melbourne. She has a strong background in the medical industry having worked alongside professionals from fields such as radiography, neurosurgery and experimental psychology. She has an inherent interest in health, well-being and the workings of the human body. Vanessa’s extensive career in writing arose from an innate passion for words and her belief that they can build human connections, entertain and inform. She aims to develop great content for our doctors that will capture the attention of referrers, patients and all who read it. 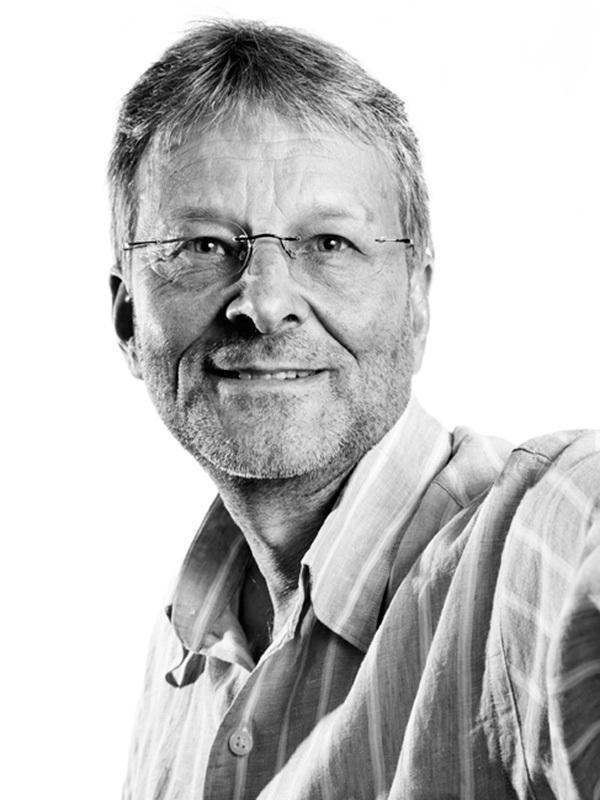 Michael has worked in the design and photography industry for 30 plus years with both government and corporate clients bringing to RWS experience in architectural, portrait and editorial photography. He is able to put doctors and staff at ease making them and their rooms look wonderful. This complements the creative visual inputs from other members of the RWS design team (web, video, graphic and interior design). Comprehensive post production is carried out on all final images to achieve consistent results. With attention to detail and an eye for what will work for web and printed material Michael aims to photograph client’s rooms in a way that reflects their professionalism and standards of patient care. 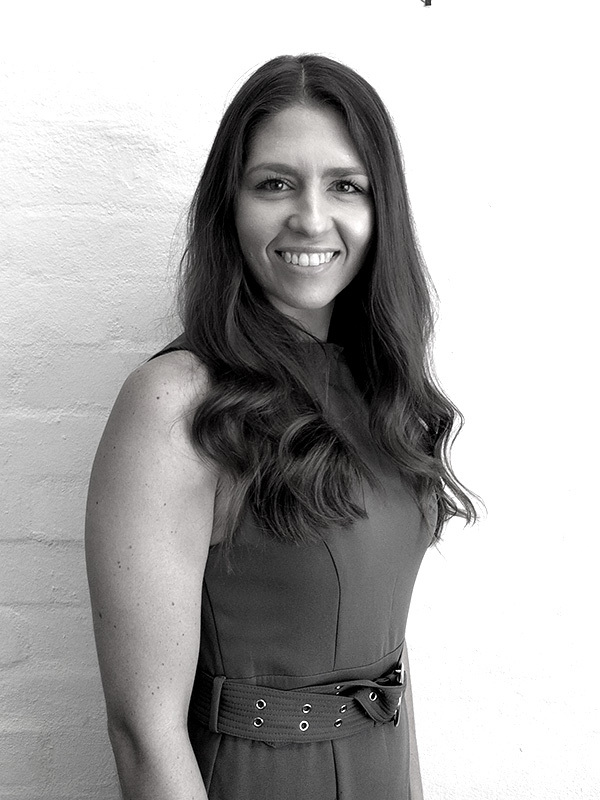 Vanessa is a Sydney based photographer for RWS, capturing portrait and interactive shots for all specialties. She enjoys photographing specialists in their practices – helping real life situations come to life through pictures. 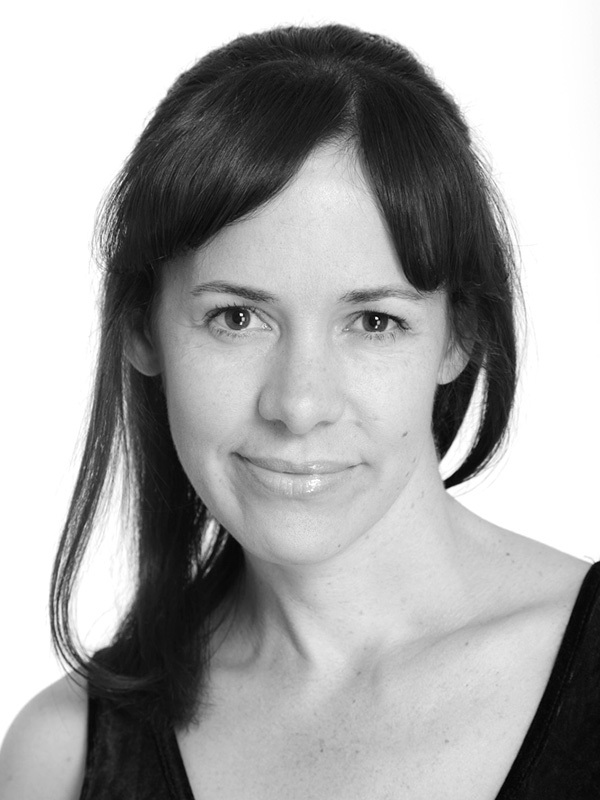 Vanessa’s work ensures that our doctors are portrayed in a most professional and capable light. 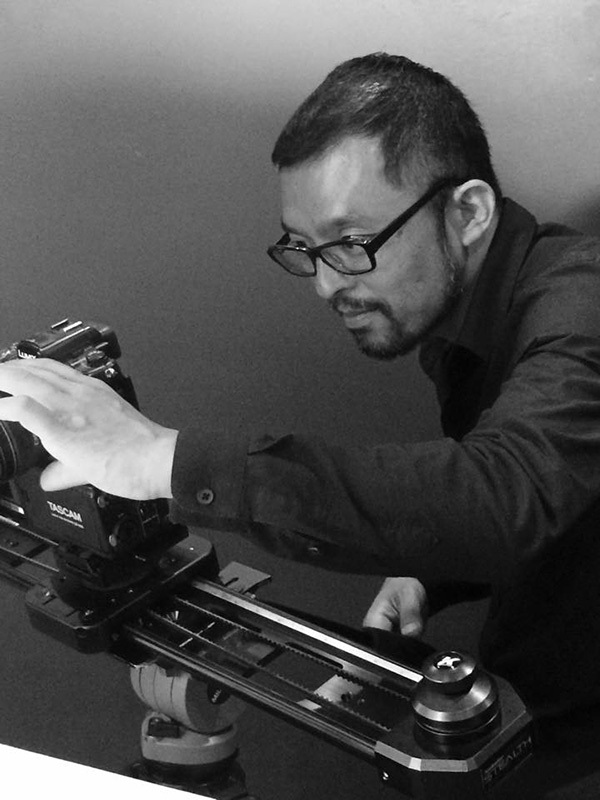 Takeshi is an in-house videographer at RWS. He brings more than 15 years of professional experience as a director & camera operator, creating commercial cinematography. Though his career he has been involved in diverse national and international projects including; TVC, Medical videos, Broadcast News, Documentaries and High quality online content. He is highly focused to bring the best image quality from emerging technologies, working closely with you, to achieve the desired outcomes for your medical practice. 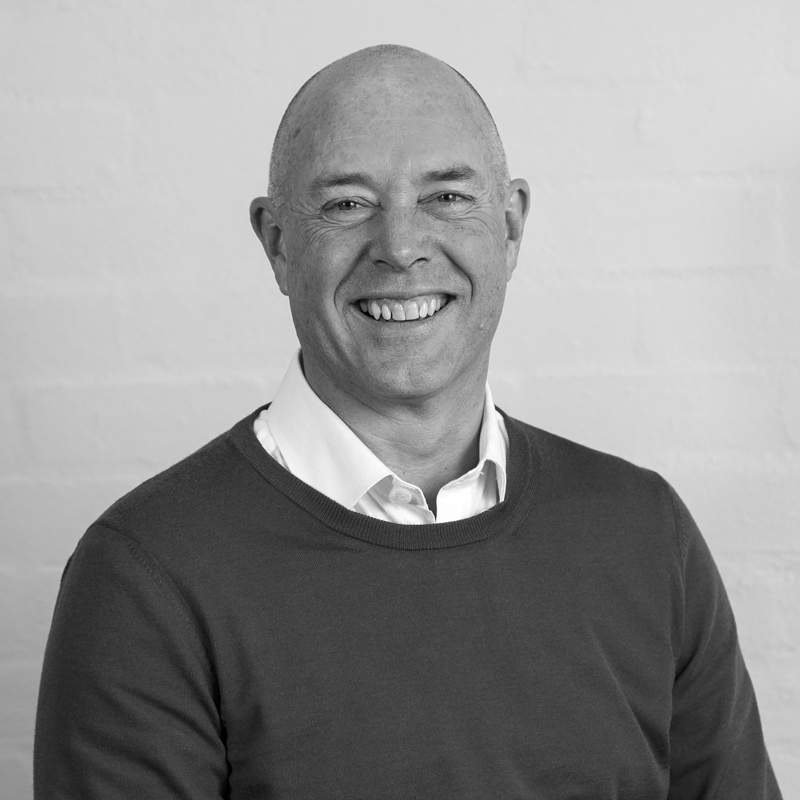 With over 19 years of Human Resource (HR) and Industrial Relations (IR) experience, Chris provides workplace dispute resolution, mediation and generalist HR / IR advice to RWS clients. Chris has held a number of senior HR / IR roles in two large metropolitan health services and has completed formal mediation training at Harvard University (Program of Instruction for Lawyers). The focus of Chris’ work is the importance of co-operative workplace relations that improve patient outcomes and add value. Chris also encourages active early intervention in workplace problems so that they do not become entrenched and more costly to resolve. Chris enjoys working with our doctors and understands the unique nature of the health industry. 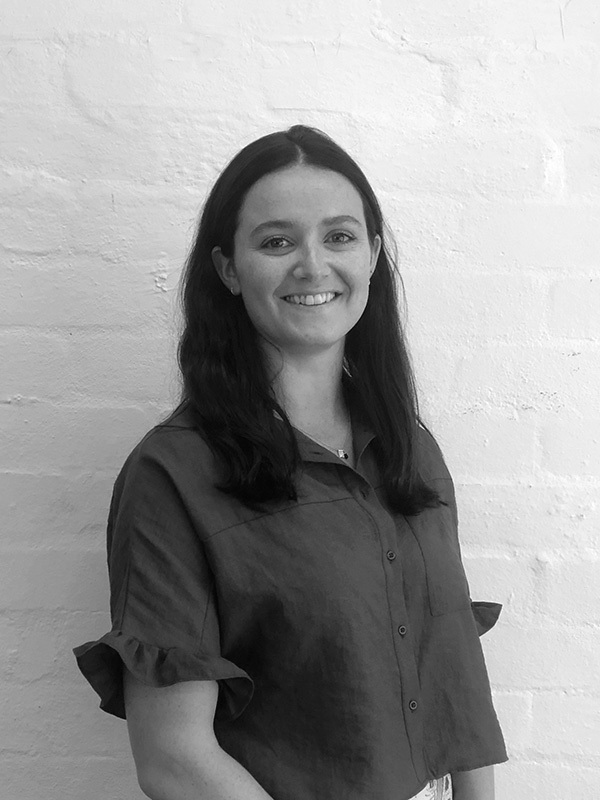 Lisa is a Senior Interior Designer with RWS, having beautifully decorated and styled numerous commercial properties across Melbourne and the Mornington Peninsula. Throughout a 20-year career in interior design, Lisa has honed her skills in an array of interior design mediums, including colour, textiles, lighting and styling. 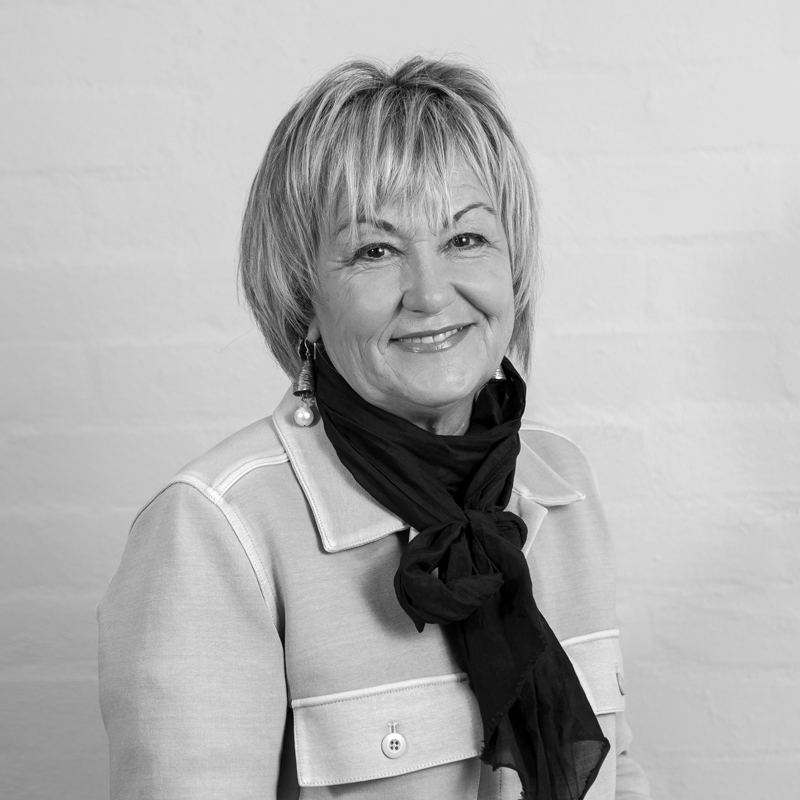 Her depth of experience has also included the successful management and styling of advertising campaigns, TV commercials and major photographic shoots for a range of commercial businesses. She is extremely passionate and detail oriented, remaining respectful to the taste and budget of our doctors at all times. Lisa is a diligent and talented designer – motivated by achieving the doctor’s goals and objectives. She is a vital part of the RWS renovation team. 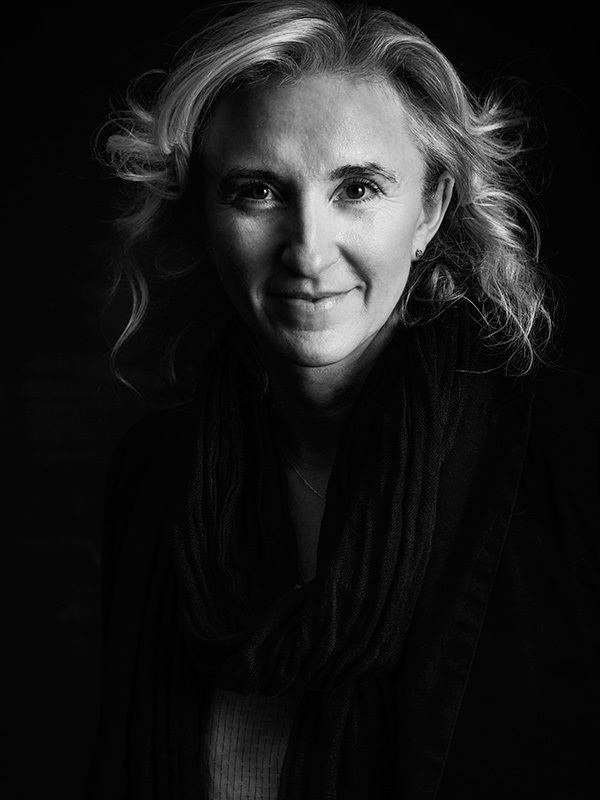 Pascalle Drever has been working in the design industry for the past 16 years. She has expertise in interior design, architecture, landscape design and product design including graphic design. She has recently become a member of the RWS team. Pascalle has designed and project-managed a considerable number of diverse private and public projects across both Australia and overseas. A number of these projects have been in the medical and healthcare space. She has a dedicated interest in designing creative and innovative spaces that are highly functional for all users of the space, and constructed with a thoughtful use of materials and finishes, with clever outcomes such as seamless concealed storage solutions. She has a particular breadth of experience in landscape design, especially working with the health sector, designing high quality spaces that focus on promoting well-being, such as therapeutic landscaped courtyards and intimate spaces of retreat that form both a visual and physical connectivity with the interior spaces and engage users with a tapestry of landscaping that is evolutionary and regenerative. As a designer, she is committed to achieving excellence in all aspects of work practice. At RWS Jack works for our doctors as a registered Architect. He boasts over 8 years of experience in designing and producing high-end interiors and architecture, specialising in technical drawing documentation and CAD management. Jack is passionate about detail and aims to provide drawing documentation that while technical in nature is still clear, direct and easy to understand for our specialists. In completed projects Jack was able to provide a high level of sensibility for the requirements of doctors, staff and patients through clever layout and detailed design. He is a passionate member of the RWS team committed to providing excellence.